You have heard about digital transformation or also known as IT Transformation but you really did not pay more attention because you think your company is doing fine. As you go along, you realise that your company needs an overhaul in its systems because you notice a lag in the processes. It is time to consider digital transformation. Digital transformation refers to a complete reassessment and overhaul of an organisation’s IT (Information Technology) systems. The ultimate goal of digital transformation is to improve efficiency and delivery. You must know that digital transformation forms part of business strategy. What are the expected benefits of digital transformation? is to improve efficiency. The road to efficiency varies depending on the organisation. The key here is to determine the number of areas that could slow business down. Digital transformation will replace areas that could slow business down with automated workflows. • Improved decision-making: in recent years, you have seen data explosion. As a business entity, you have access to increasing data volumes. To capitalise on the data volumes, you need tools and processes to create meaningful management information. If you are digitally transformed, you can take the data and get insight right away. This will improve your decision-making. • Improved reach: keep in mind that part of digital transformation includes making your business available to your customers anywhere and anytime. If you have a website that can adapt to any device, you are putting your business in front of prospects – all the time. • Increased customer satisfaction: since you are putting your products and services all the time, you will see increased customer satisfaction. Increased customer satisfaction is important for repeat business. • Increased profit: when efficiency and increased customer satisfaction comes together, it will mean increased profit. Companies who intensely welcome digital transformation models saw an increase in their review and company valuation. What are the key steps to digital transformation? vision should be developed with the input of senior management. • Define the needs, scope, and scale of the project: as soon as the vision is established, IT leaders need to define needs, scope and scale of the project. This is to ensure that you have a clear timeline. • Define approach: the next thing to do is to define the approach. This is crucial as it tackles partnering and vendor management. • Implementation: implementation involves methods for immediately testing the new technologies that can influence your business processes. It is useful if you will point out potential challenges at the onset so you can immediately handle it. 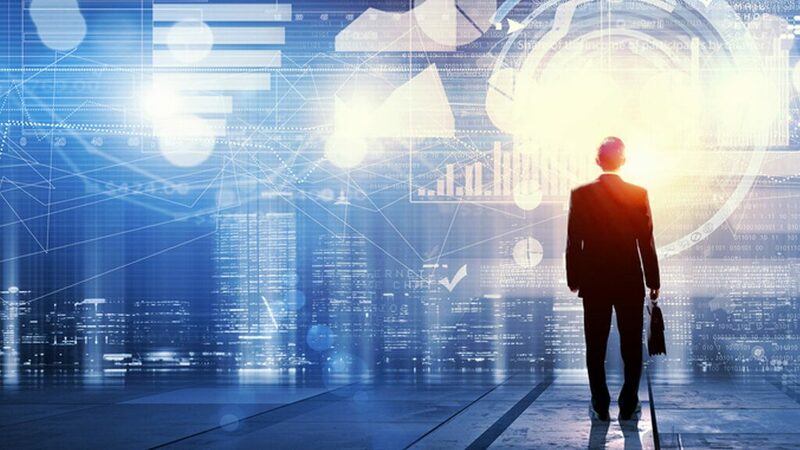 The most significant challenges when working towards digital transformation include budget constraints, overly complex IT infrastructure, lack of full visibility and lack of skilled personnel.